In our hearts and minds, we tend to consider pets as extensions of the family, often before we even meet them. Our fantasies of snuggling and runs around the neighborhood with a new dog can cloud our understanding of them as a creature with specific needs and anxieties. 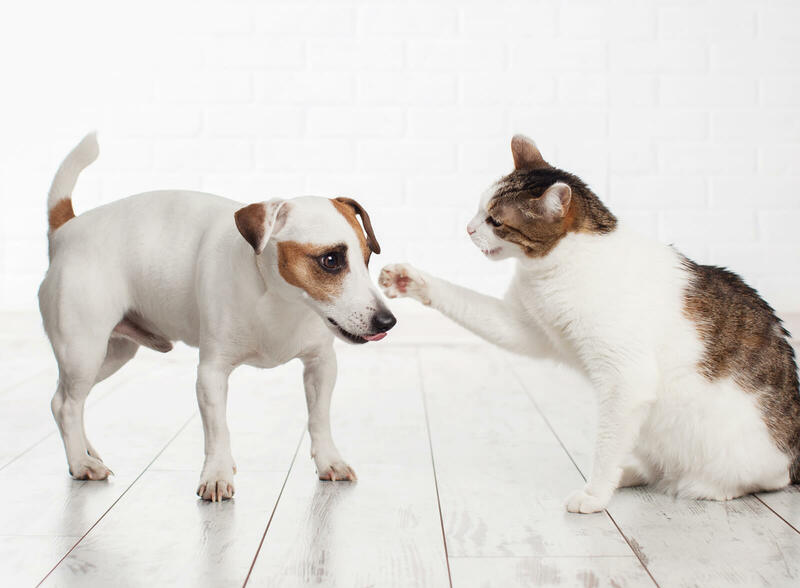 Pets come with their own baggage, but that doesn’t mean a little proactive work can’t ease an animal’s transition into your home. Follow these six steps and make your new dog’s homecoming a little more enjoyable for all parties. First and foremost, purchase all of the supplies you need before you bring your dog home. Sure, certain needs won’t be discovered until your new roommate settles in, but some things, like food, should be purchased in advance. 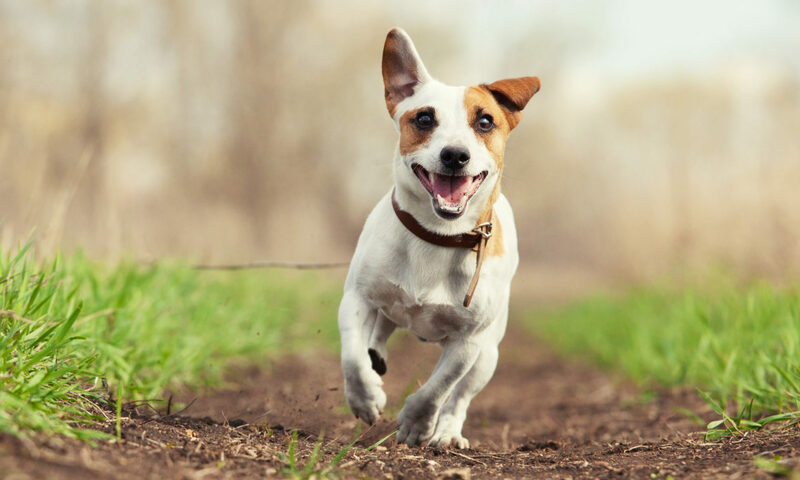 If food, food and water bowls, poop bags, some toys, and a crate are purchased in advance, you can hit the ground running when acclimating your pet to its new home. In order to avoid any territorial outbursts, introduce your new dog to its immediate family outside of the home. Once everyone is comfortable and calm, enter the home together so everyone is at ease inside the space. In the first few hours and days of living with a new pet, don’t do anything outlandish. No big walks, no long drives, no flights or strange meals. Take things slow and be consistent. That way, you can get to know your pet, and give them an opportunity to know you, without the distractions of many new and emotionally complicated activities. In tandem with simplicity, routine can be hugely comforting to a new pet. Try to feed and walk your new friend at roughly the same time each day. For walks, hit the same route in the first days of your new relationship. Reward your dog for eating and going to the bathroom at the right times and in the right places. If your dog is frisky or aggressive in its first days at home, do anything but ignore them. Dogs often exhibit problematic behavior when they are under-exercised. Play with your dog. Give them lots of love and attention, and by doing so show them the proper way to let out energy. Rare is the dog that will be a perfect angel from day one. They are coming from a different place, and no one’s given them instructions on the correct way to behave. Be patient, and take things slow. Never yell at your dog or hit them. Rather, provide positive reinforcement for good behavior. They will eventually understand what you want without screaming involved, and angry displays of dominance can scare your pet into even worse behavior. While dogs are wonderful additions to a home and family, there are often growing pains when they first arrive. Be patient and understanding through the process of acclimating your pet to its new environment. Take things slow; there’s plenty of adventure waiting for you down the road. Previous PostPrevious Does your dog have bad manners?